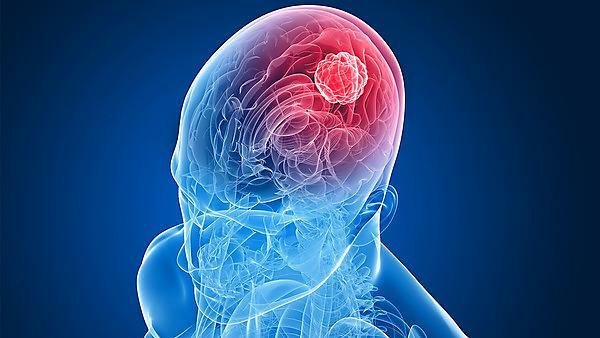 A new report from the Brain Tumour Research charity, which supports the University of Plymouth’s research into low-grade brain tumours, has exposed the financial cost and shocking impacts of this devastating disease. The University of Plymouth is a Brain Tumour Research Centre of Excellence – one of only four universities in the UK working with the charity to improve the treatment and outcomes of brain tumours. The Plymouth researchers are leaders in the investigation of low-grade brain tumours, which are usually slow-growing and frequently affect children and young adults. Such tumours can be just as devastating as malignant tumours and can bring equally dangerous and debilitating effects to patients by causing neurological conditions including loss of balance, weakness, cognitive problems, poor hearing, epilepsy and personality changes. “The financial penalties, the loss of independence and the consequential feelings of isolation compound the poor prognosis endured by brain tumour patients and has got to stop. The Brain Tumour Research charity conducted an online survey receiving 368 responses. These findings will be used to contribute to a formal inquiry into the hidden costs of a brain tumour being led by the All-Party Parliamentary Group on Brain Tumours for which Brain Tumour Research provide the secretariat.